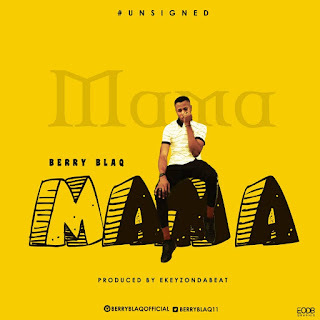 Berry Blaq is here with a brand new single he titles mama. Update your playlist and Share. 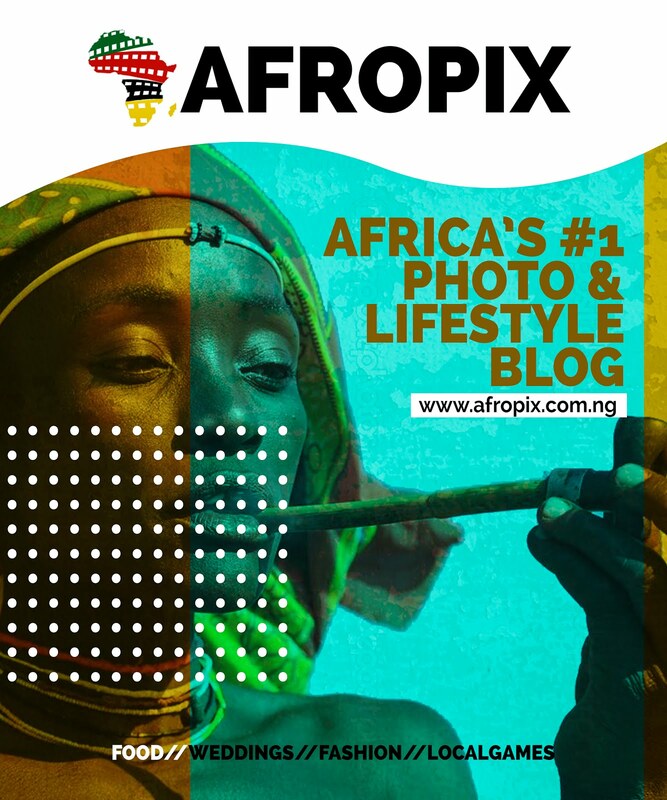 Itz Your Boi Berry Blaq.